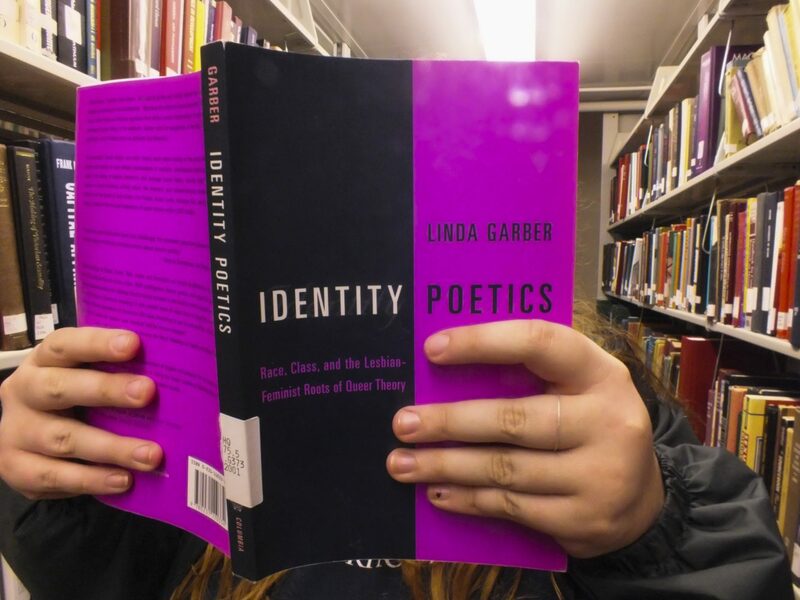 After a two semester hiatus, the Gender and Sexuality Center is bringing back their well-loved book club program. Meetings are held monthly and all students are welcome to join in to discuss the assigned books in an open dialog that offers new ideas and different takes on popular LGBTQ literature. 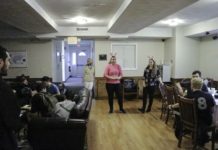 GSC Advocacy Specialist, Rhianna Eleck, is a freshman psychology and gender and women’s studies double major who reinstituted the program and will be running the meetings. “I’m taking over a longstanding tradition that we used to have,” said Eleck. At the first meeting of the semester the current book was introduced and Eleck presented some open-ended questions with the intention of discussing at the next meeting in order to gain an understanding of students’ individual takes on the book and how they interpret the narrative it portrays. Students do not need to purchase any books for the club, they will be provided by the GSC at the meetings where they are introduced. “The free book was a big draw for someone I talked to when working our advertising booth,” said Eleck. The next meeting will be held Thursday, March 8, at 6 p.m., in the conference room of the GSC.